Kids love having fun and running around with their friends, wearing any and every bright colour they can find as every little one should, there is no doubt about that. Yet, some may be looking for a more stylish grown up look to mirror their parents. We have you covered. 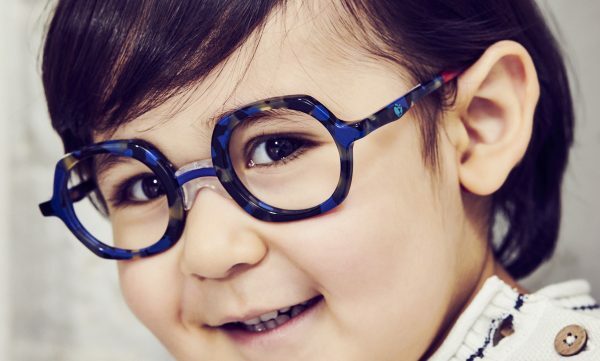 From the latest Zoobug London optical collection for boys, ZB1036 in flashes of turquoise and brown, is fitted with a silicone bridge for small cute faces and silicone curl sides. This bold model is also available in colour combinations of blue and red which make it even bolder. 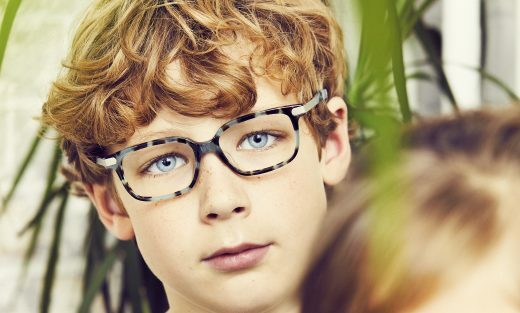 One of our other favourite styles, ZB1035 is classic but contemporary, displaying a traditional shape with funky green and turquoise colourways… adding more colour into everyday life!